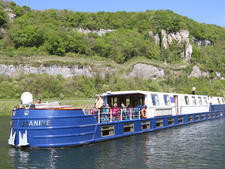 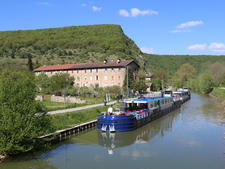 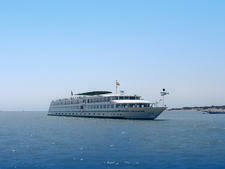 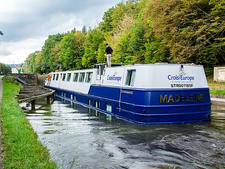 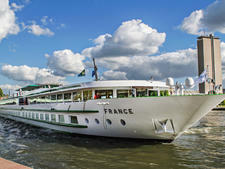 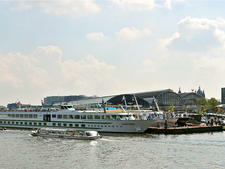 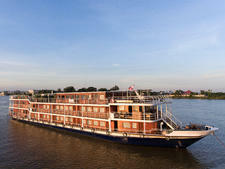 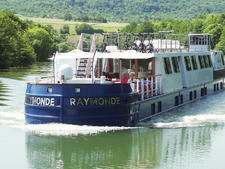 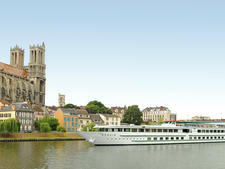 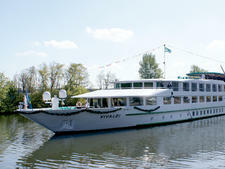 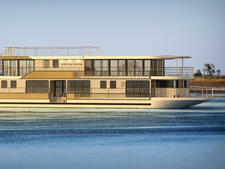 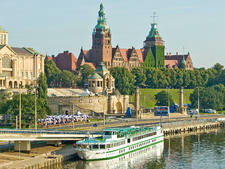 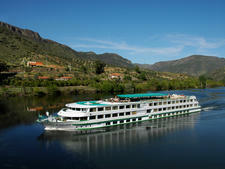 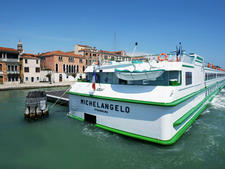 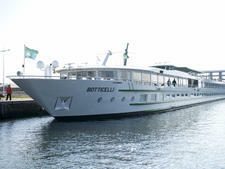 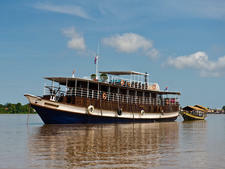 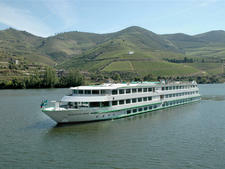 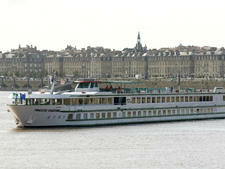 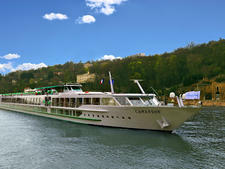 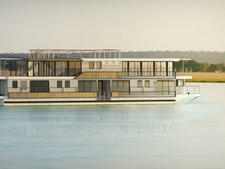 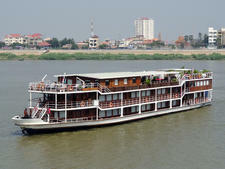 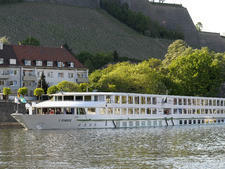 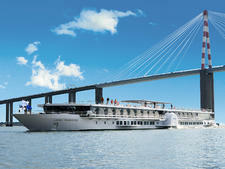 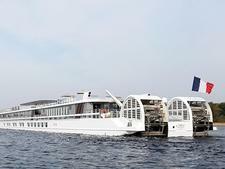 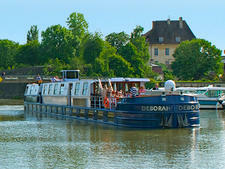 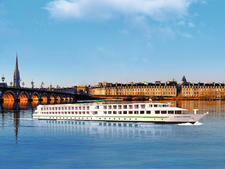 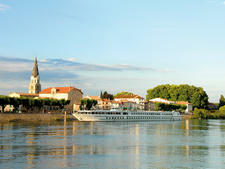 La Boheme is part of the large fleet of European river vessels owned by the French line CroisiEurope. 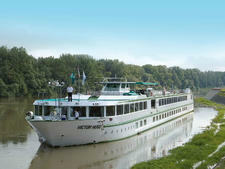 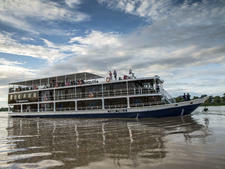 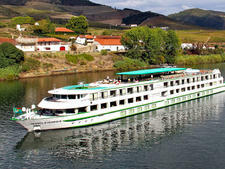 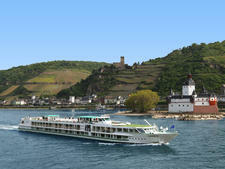 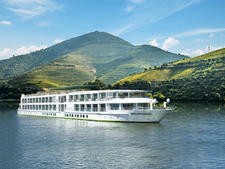 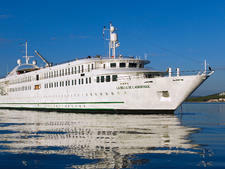 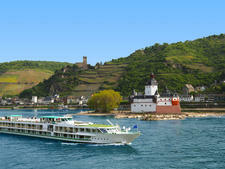 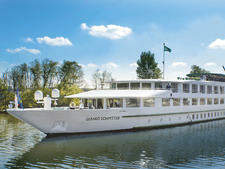 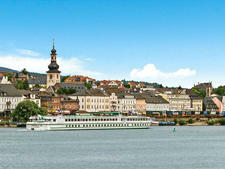 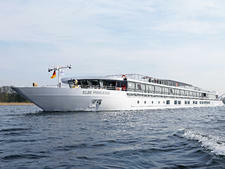 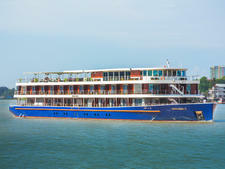 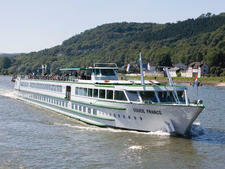 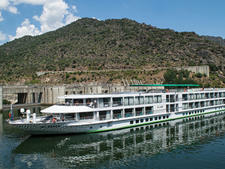 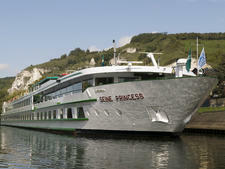 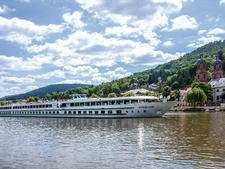 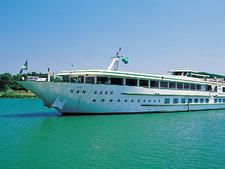 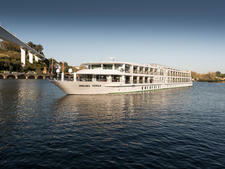 The company operates vessels of different sizes, the 160-passenger La Boheme, which sails on the Rhine and Danube, is one of 15 ships in the fleet that measure 360 feet. 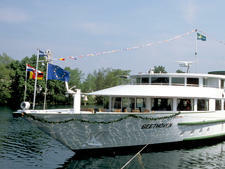 The ship was refurbished in 2011.